TRiBECCA’S is having a pop-up at Honey Butter Fried Chicken this April 1st. Come out a get an amazing TRiBECCA’S Cubano and more! Thank you - customers, friends, and family - for a great three months at our Revival Food Hall pop up! We are officially closing down shop on June 30th. We are on the lookout for a permanent home for TriBecca's - please stay in touch on Instagram, Facebook, and Twitter for updates on news, our future location, and pops up. It was years ago at Sunday Dinner Club, a community supper series born in 2005. That singular moment when founders and co-chefs, Josh Kulp and Christine Cikowski, realized honey butter had accidentally landed on a hot piece of fried chicken. After a single bite, they knew this deliciousness needed to be shared -- and Honey Butter Fried Chicken was born. Well, lightning has struck again folks. When SDC Executive Sous Chef Becca Grothe shared her version of a Cubano sandwich at a Cuban themed dinner club night, Josh and Christine knew they needed to find a home for this special DELICIOUS sandwich. 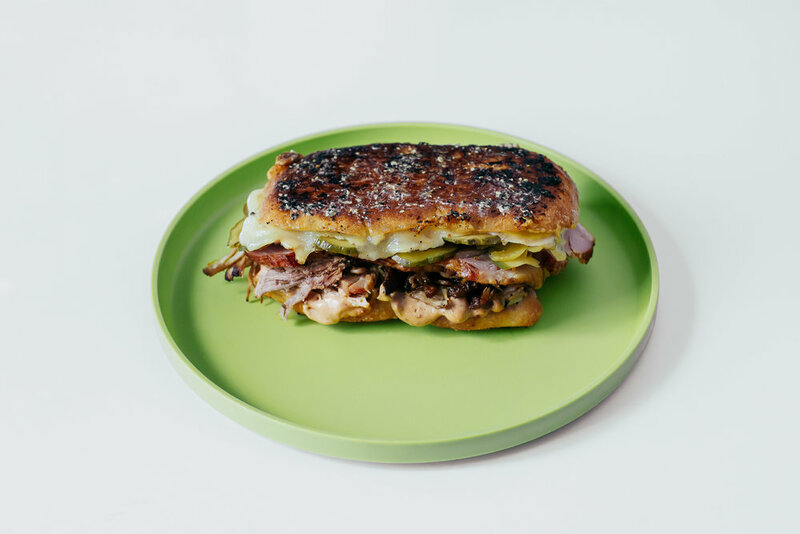 With Becca at the helm, and Josh and Christine backing her up… we are proud to present TriBecca’s Cubano! 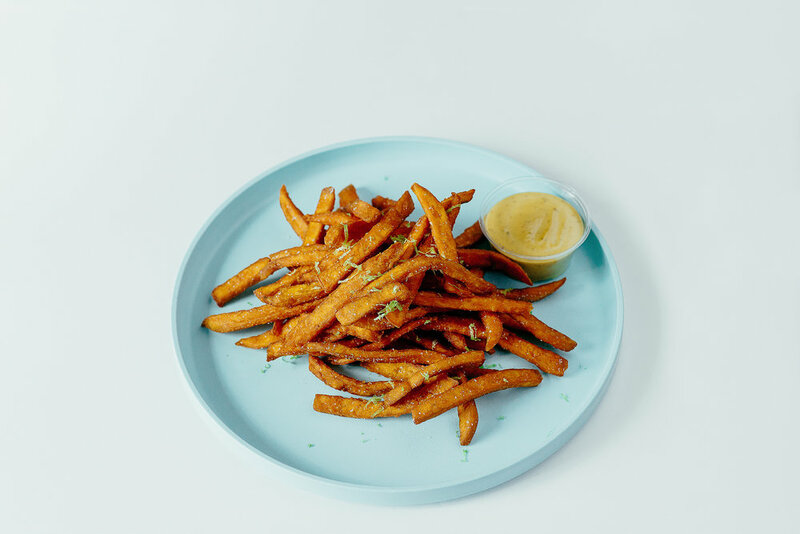 A fast casual dining experience in Avondale serving Honey Butter Fried Chicken with awesome ingredients, stellar service and supporting our community.